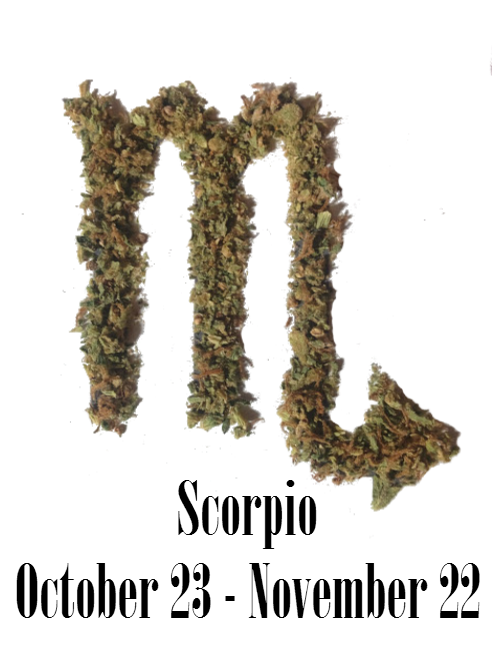 What Strain Matches Your Horoscope? 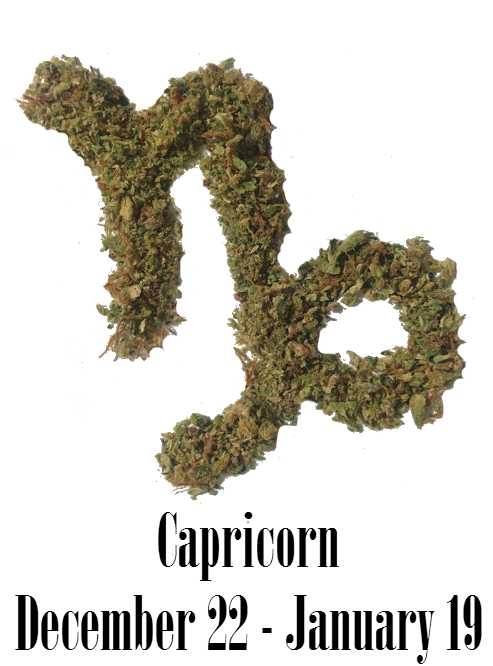 We’ve assessed the perfect strains to match your sign of the zodiac. Some people don’t believe in astrology, but only because they believe it’s superstition. 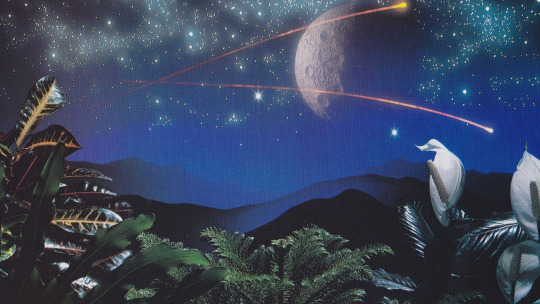 The moon has major effects on our emotional bodies, and it could be worth paying attention to that in order to find the perfect strain for you. In any case, if you find astrology interesting, it might be worth finding a strain to match your horoscope. 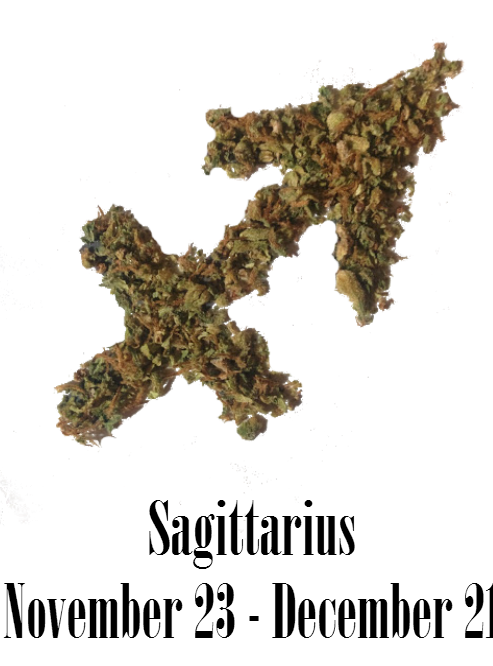 We’ve assessed which would be the perfect strains to match your side of the zodiac. 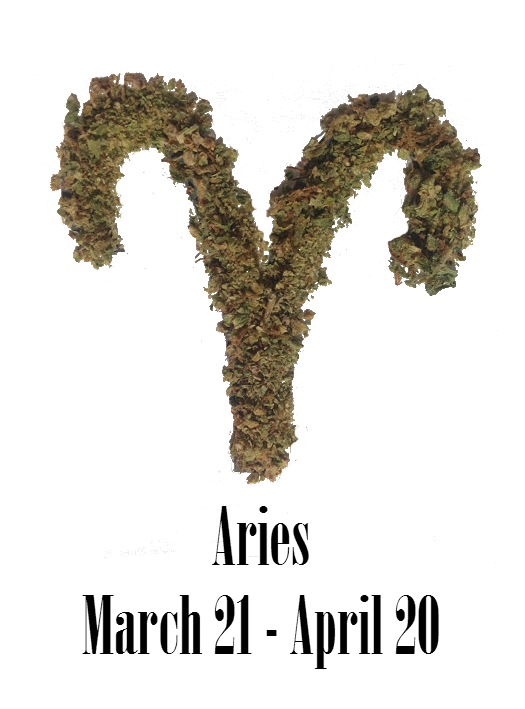 If you’re unfamiliar with your zodiac sign, just find which sign your birth date falls into, and give that strain of weed a try! Let us know how you like it! For the active and ambitious Aries sign, we recommend a strain that’s high energy and encourages action. The Aries can’t stand being bored and is always looking for something to occupy themselves with. We recommend the Summertime Squeeze strain, a dominant sativa style. Its flavor is tangy and citrusy, just like the Aries sign, and stands out among the rest! The Taurus should be the master of subtle strength, and as they call them, the bull in a china shop. 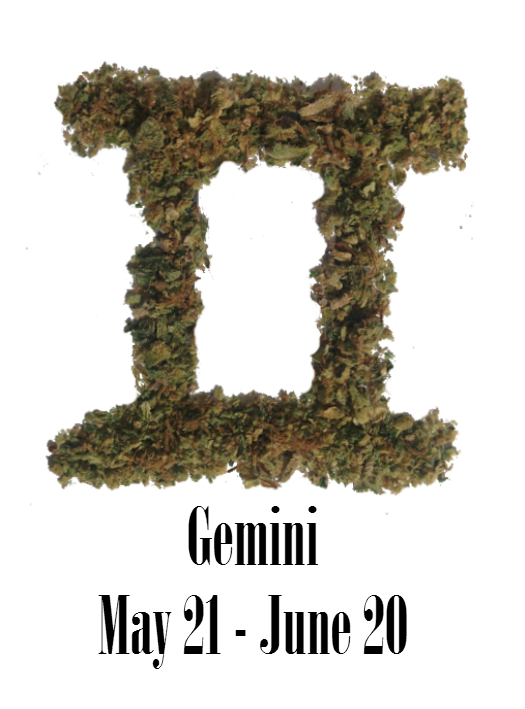 To encourage a Taurus to be the best person he can be, we recommend a weed that is subtle in its nature and high in relaxation. For this we recommend the hybrid Mad Dawg strain, which is definitely assisting with relaxation. 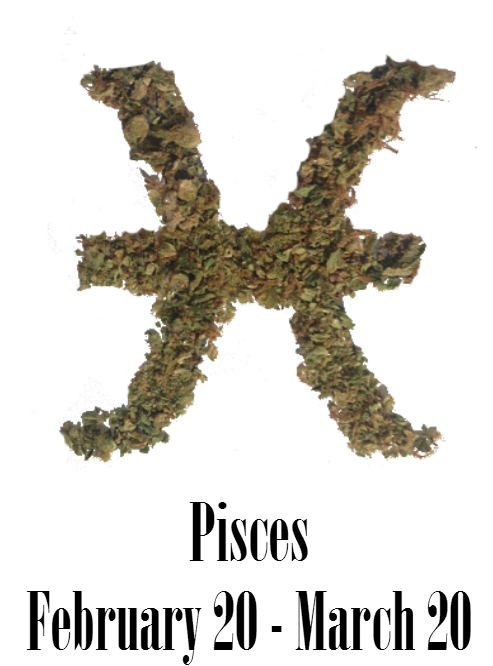 This strain is also far less likely to cause anxiety or paranoia, as losing control is not something that the Taurus is familiar with. Its taste is sweet and subtle, just like the Taurus! Well, everybody knows that the Gemini loves change and needs something exciting. But the Gemini can be a little bit unstable and loses their power of intelligence when they are unfocused. So they need a strain that encourages focus so that they can use their intelligent qualities. 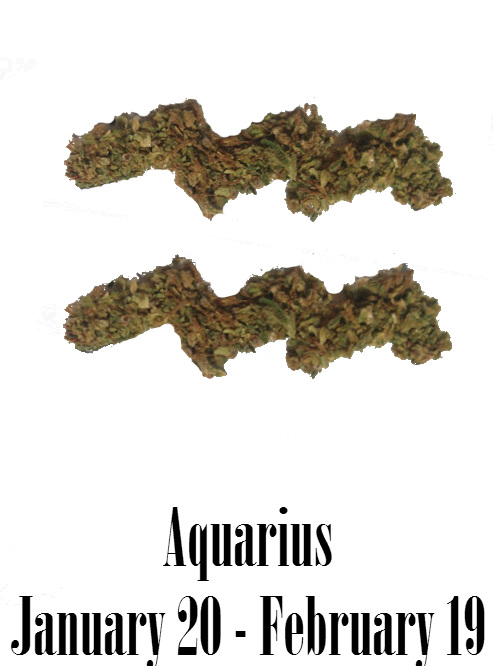 For the Gemini, we recommend Durban Poison – it makes you even more intelligent and active and definitely wards off silliness, laziness and indecision. Those born under the Cancer zodiac are known to be really intense people. This is what we usually like about those born under the Cancer sign! So, to appreciate this intensity, we recommend the Jack Wreck strain. This strain comes with racey energy and an intense cerebral high because of its sativa dominance. Everyone knows that the lion has a tendency to find a tree, get comfortable and retreat to a day of laziness. So this sign needs something of a motivation boost, to spread their gifts of friendliness and generosity.For this we recommend the Dream Beaver strain, which is a sativa dominant strain of marijuana. It’s perfect for those days where you need a boost of energy and motivation! 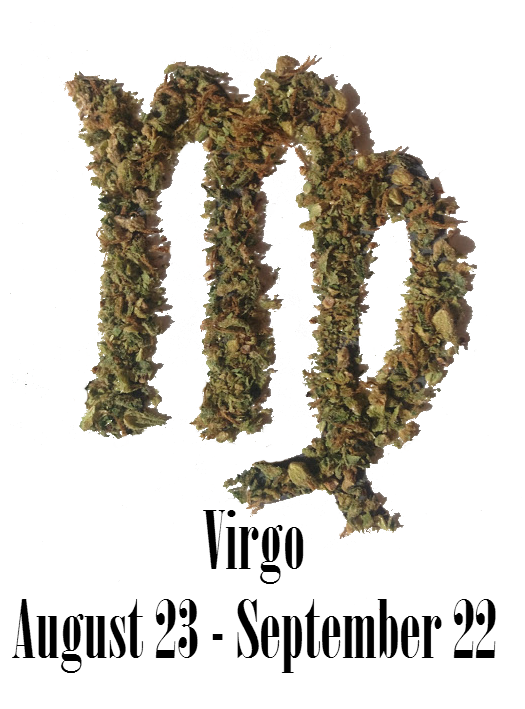 The Virgo likes to spend time reflecting and being quite introspective, and we have a strain that’s perfect for that. If you are the kind of person who likes to spend time in bed, listening to music and reflecting, it’s time to try Cinderella X99 Ogre. This can be great personal time for someone who doesn’t get all that much time alone to reflect. The symbol for the Libra is the scales, representing the need for balance in this particular individual. So a strain that is as close as possible to a 50/50 hybrid of indica and sativa is ideal. We recommend the Ice Cream strain, which is about 60/40 ratio of indica and sativa, creating a nice balanced high between relaxation and energy levels. It has a smooth, creamy taste. A scorpio can be unyielding, dominant and full of purpose, and its important for people under this sign to remain focused so that they can fully embody their qualities. We recommend the Lions Gate, a strain that creates an uplifting buzz and promotes focus and creativity. This strain has a strong aroma and is indica dominant. The strain we recommend for the Sagittarius is something that plays on the philosophical contemplative nature of this sign. Marijuana is a good tool for contemplation, and this sign is already good at it, so the power that they can create together is intense. 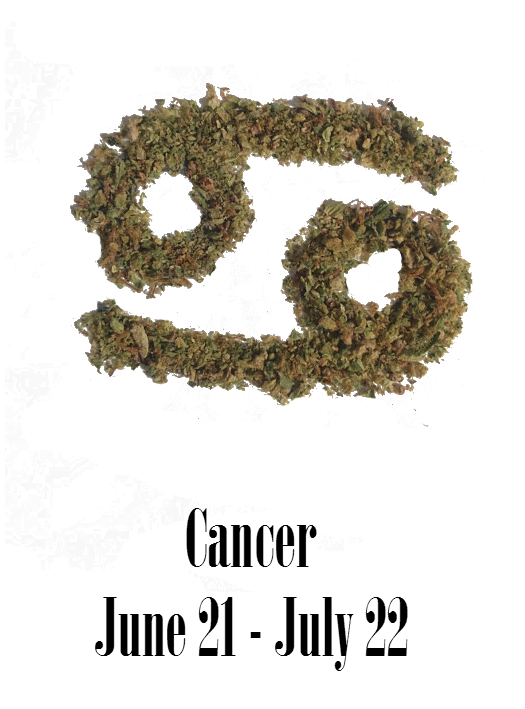 We recommend the Agent Orange strain, a strain that is not so powerful in terms of its effects, allowing the user to retreat to a thinking place. Encourages introspection and philosophical contemplation. The two words that come to mind when invoking the spirit of the Capricorn are determination and practicality. So the Capricorn does not necessarily mind a challenge. For this we recommend the Grandaddy Purple strain. It is relaxed and euphoric, and although it can encourage some fogginess in the brain, the Capricorn has the power and determination to push through that and come out on the other side, practical and active. Although the Aquarius can be insightful and humanitarian, at times can be a little too serious. So which strain is best suited for someone who needs to relax a little so that they can help the rest of humanity with their insight? There’s no better way to go back down the rabbit hole than with the Alice in Wonderland strain. It inspires a creative, insightful mood and is light hearted, to help the Aquarius lighten up a little bit! Pisces is one of the most creative signs in the zodiac, and one of its main functions in the world is creativity. They enjoy using the senses and finding a strain to amplify this is ideal. 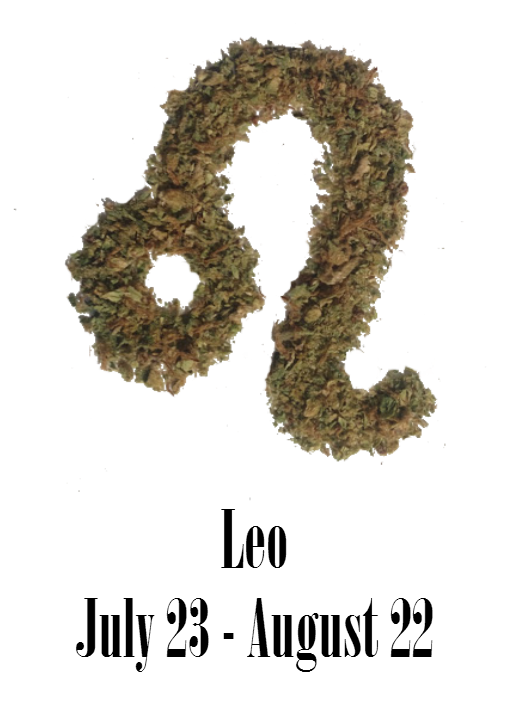 We recommend the Earthquake strain, a hybrid strain that excites the senses and increases the power of imagination.